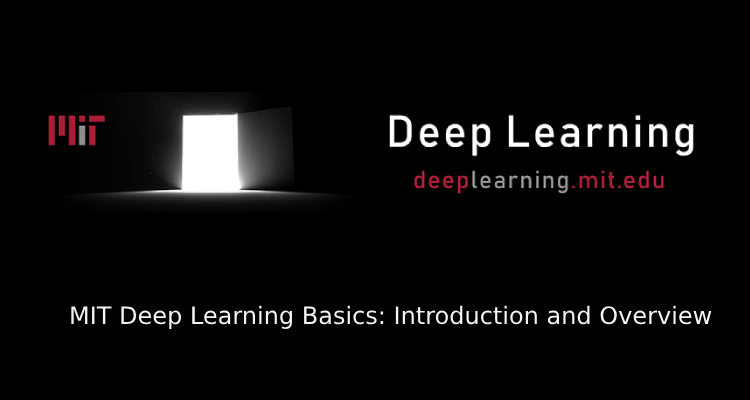 MIT Deep Learning Basics: Introduction and Overview. 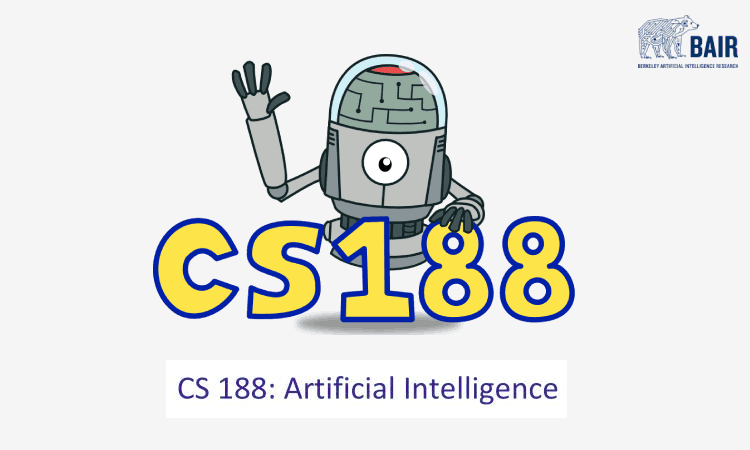 Tencent ML Images released: 18 million training images with 11,000 categories. 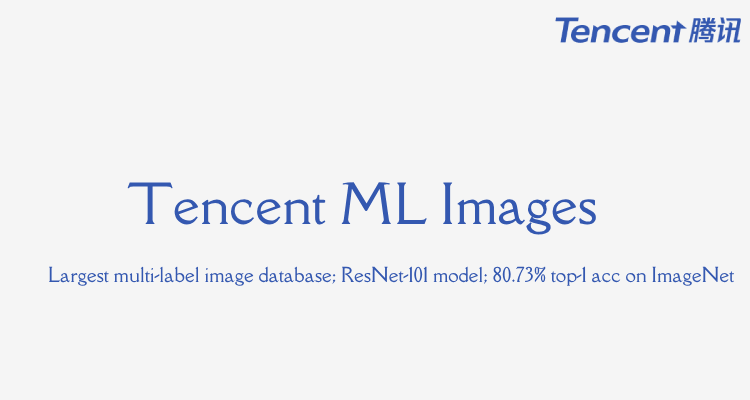 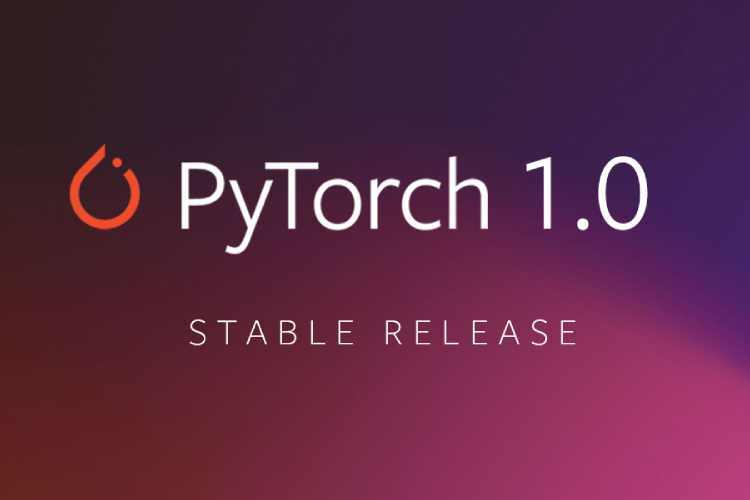 Tencent AI Lab has now open sourced its multi-label image dataset ML-Images and deep residual network ResNet-101! 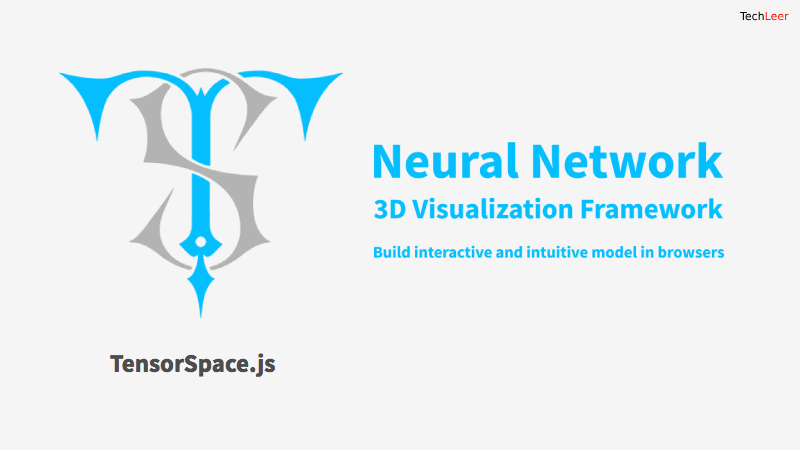 TensorSpace: A Neural Network 3D Visualization Framework.